I am very excited to share fully editable and realistic Free Falling Business Card Mockup PSD Template. This business card mockup is designed in Photoshop CS6 in layered format. You can change the background color and also change the position of business cards. 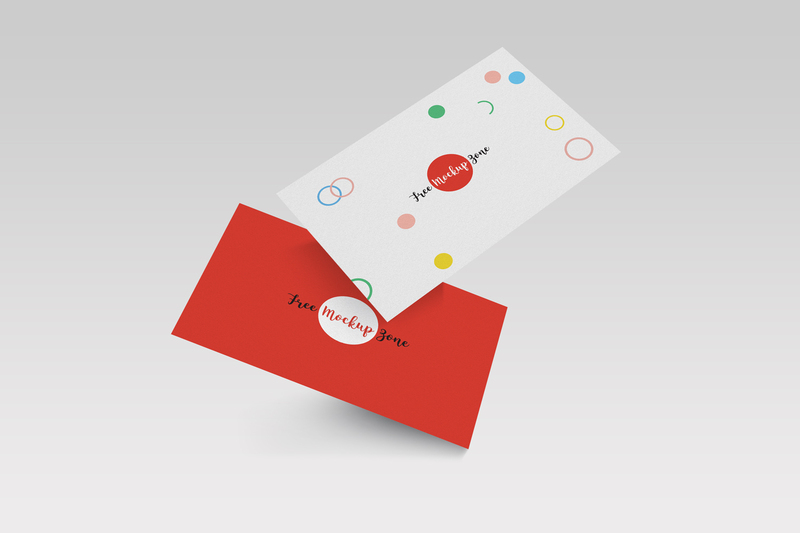 Smart-object layer help you to get the outclass presentation for your front and back business card designs. 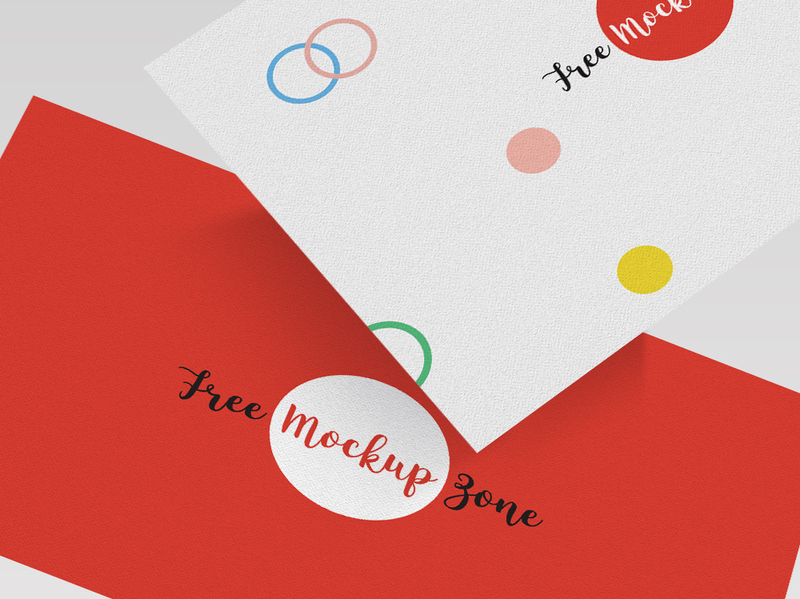 So, download & must see our daily free mockup templates.